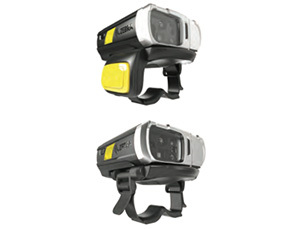 Zebra’s portfolio of wearable mobile computers are a great solution for hands-free mobility and operational flexibility. From body wearables to ring scanners to headsets, these devices run the gamut of flexible computing. Hands-free wearables come with outstanding features like tap to pair functionality and speech-directed applications, housed in a compact and light body. Rugged headsets bring clarity to voice commands and cancel out background noise, with a flexible wearing style, boosting productivity in your workforce. Ring scanners are built to perform in even the most challenging environments, with rugged construction and advanced technology to scan faster and farther in warehouse or freezer. Wearable computers give workers the hands-free mobility they need to boost productivity. 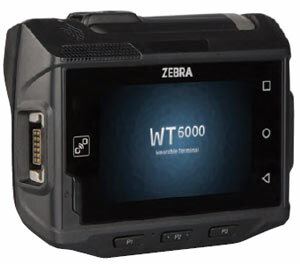 IntegraServ offers a full line of Zebra Wearable Mobile Computers. Contact us and we’ll be happy to help you find the products that will best suit your needs.